FEDERAL Labor holds the lead over the Coalition to win the upcoming election after the government suffered its 50th consecutive loss in the latest Newspoll. 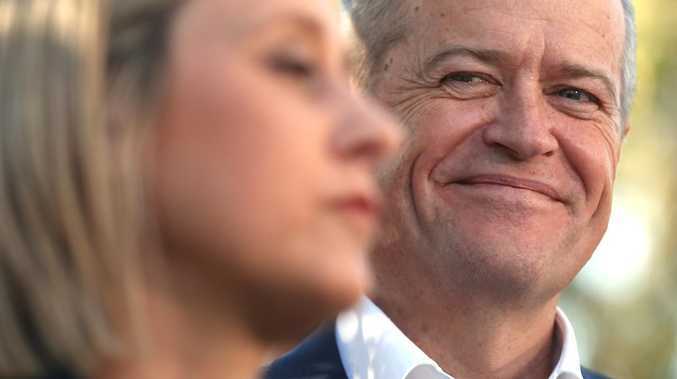 The Liberal-Nationals lagged behind Labor on a two-party preferred vote of 46 per cent to 54 per cent, according to the latest Newspoll published by The Australian on Sunday night. The Coalition's primary vote dropped one per cent to 36 since the start of the year, while Labor polled 39 per cent in the latest count. 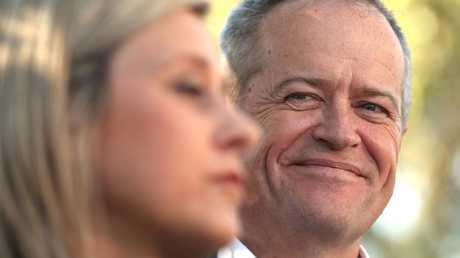 Yet Prime Minister Scott Morrison remains the preferred prime minister at 43 per cent to Opposition Leader Bill Shorten's 36 per cent. Mr Morrison even scored a four-point improvement on his overall approval ratings. Voters are also slightly more satisfied with his performance giving him an extra point this poll at 43 per cent and his disapproval rate hit 45 per cent. While Mr Shorten scored an extra point in approval ratings to 36 per cent, his disapproval rate scored 51 per cent. The poll of 1610 Australian voted was conducted between Thursday and Sunday.